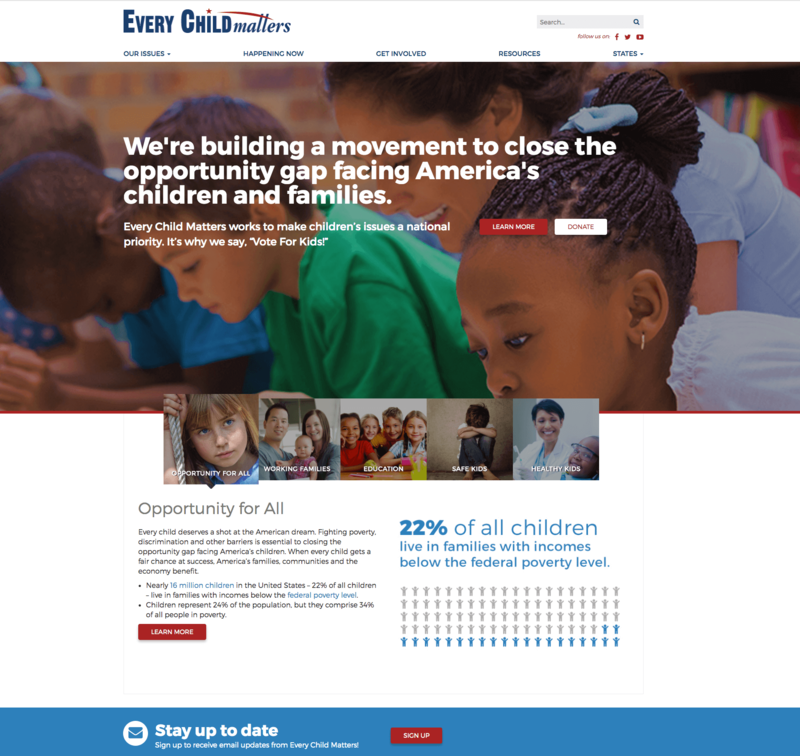 Every Child Matters is a non-partisan, non-profit organization focused on children, youth and family issues based in Washington, DC. 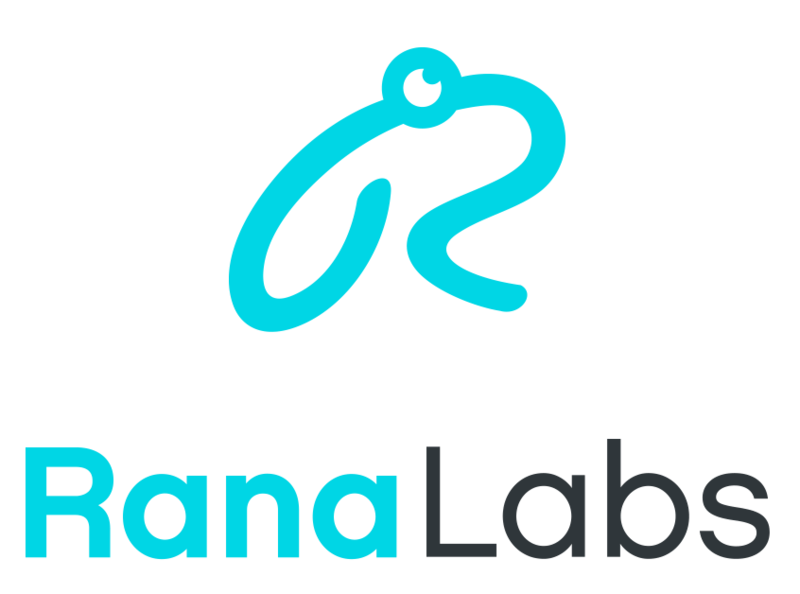 We were thrilled to work with them to develop a new website from scratch using a completely custom design. We started with a full User Experience (UX) review and identified the best ways to display their content on the new site. Next, our design team created several mockups of homepage and interior page designs matching the new UX approach. After we had the designs just right, we built our own WordPress theme from scratch making sure to have the best mobile experience on every section of every page. 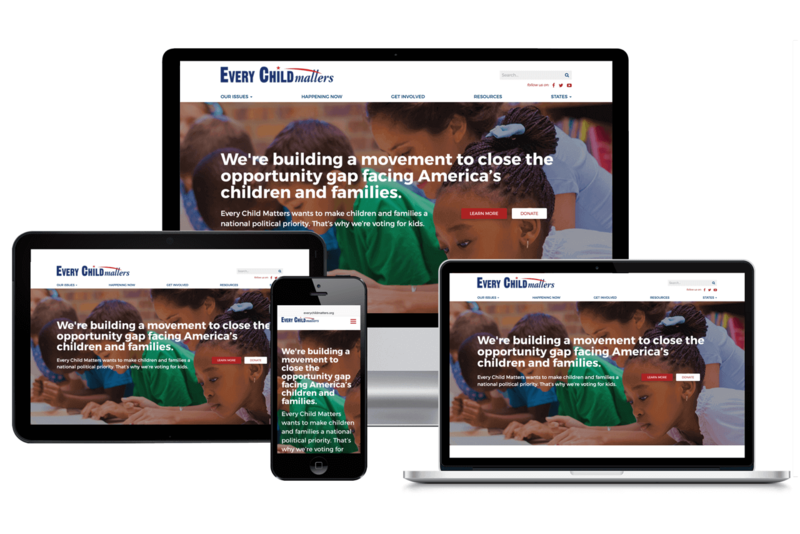 Finally, we migrated hundreds of pages of content from Joomla into WordPress and trained the team at Every Child Matters in how to maintain the site after our work was done. J.E. 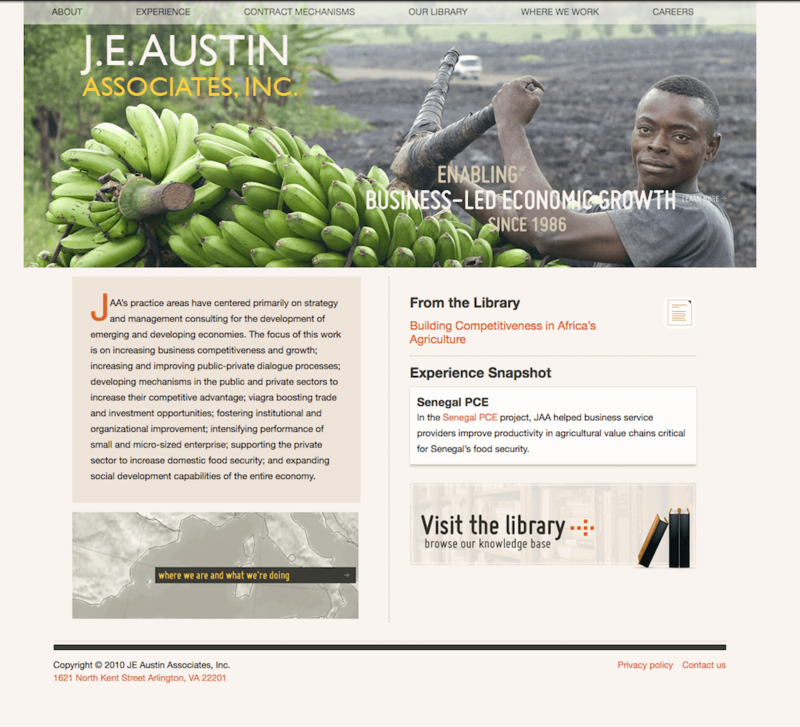 Austin Associates, Inc. (JAA) was founded in 1986 for the purpose of assisting businesses, governments, non-profit organizations, educational and financial institutions, producer organizations and other organizations around the world to improve productivity, to enhance competitiveness, to strengthen management and strategy implementation, and to facilitate economic development. 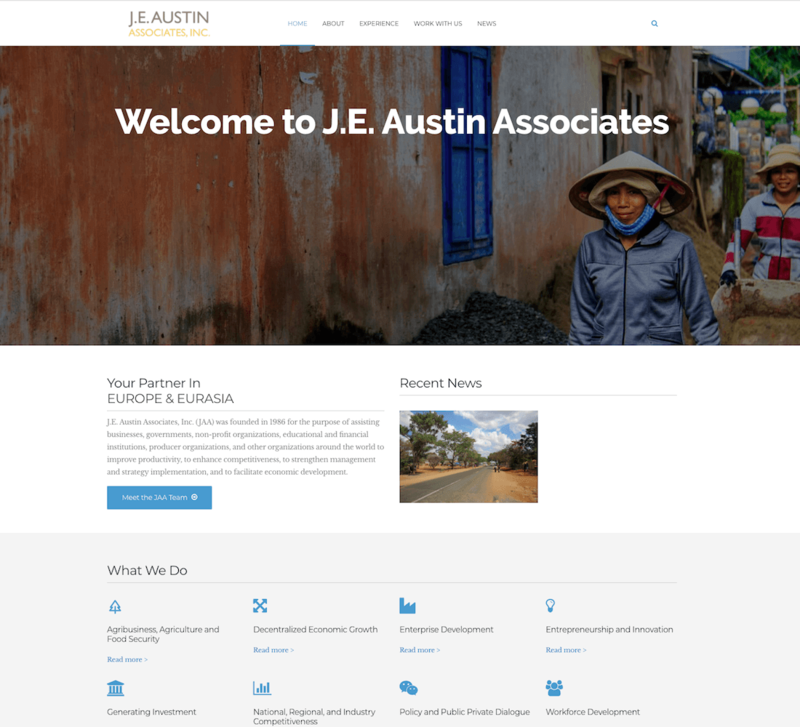 The team at JE Austin knew what they were looking for in a design and had great content to use with the new website. Our job was to implement the new design and migrate content over, in many cases creating brand-new functionality and user experiences. 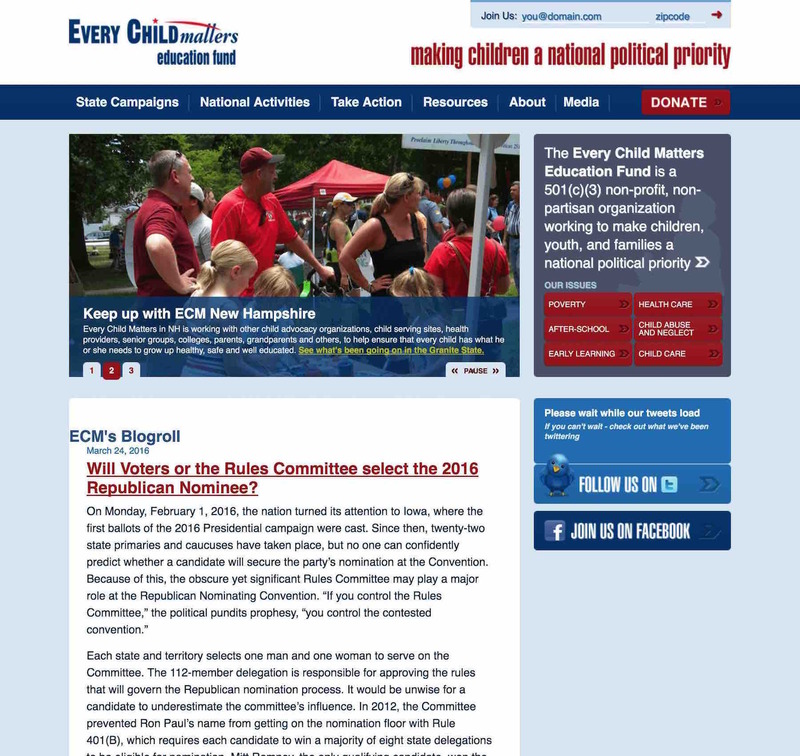 As each section of the site was finalized, we prepared to make the big switch over from the old site to the new. Upon finalizing the migration, we fine-tuned the images, maps and documents for fast load times.